Designing and installing a multi-unit residential property plumbing system requires more than just code-compliance and checking for leaks. Full-building plumbing networks require quite a bit of expertise to develop and set up so everything works smoothly in conjunction with all other parts. The last thing you want in a residential building are noisy pipes that leak. Plumbing may be one of the first things to break down in older multi-unit residential properties. It gets a lot of use. In rehab projects, pipes aren't just replaced. Entire new, more efficient systems can be designed and installed. Whether an apartment building is getting more units added or existing single-family homes in a new development are having extra living space added, the plumbing extension must fit seamlessly with the existing system. Increasing the overall value of a property, or capital improvements, require considerable updating or replacing of existing systems such as all of the plumbing. Replacing lines and pipes across multiple units can increase value. 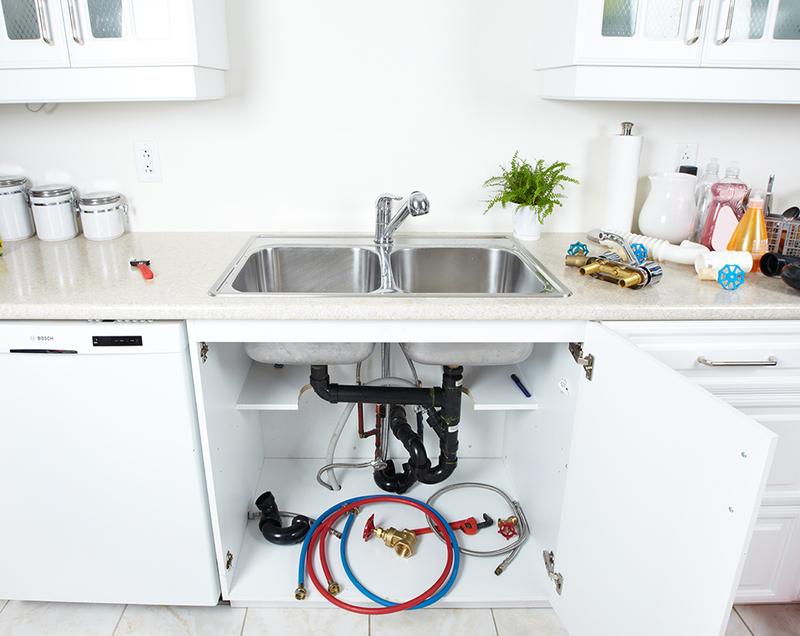 The last thing anyone living in an apartment, condominium complex or other residential building wants to hear or think about is their plumbing. Other than the fixtures they use to flush, wash their hands, fill a cooking pot and take a shower, plumbing should be out of sight, silent and sufficient for all needs. Expert plumbing designers turn pipe-fitting into an art so that every part of the system behind the walls works flawlessly in conjunction with every other. 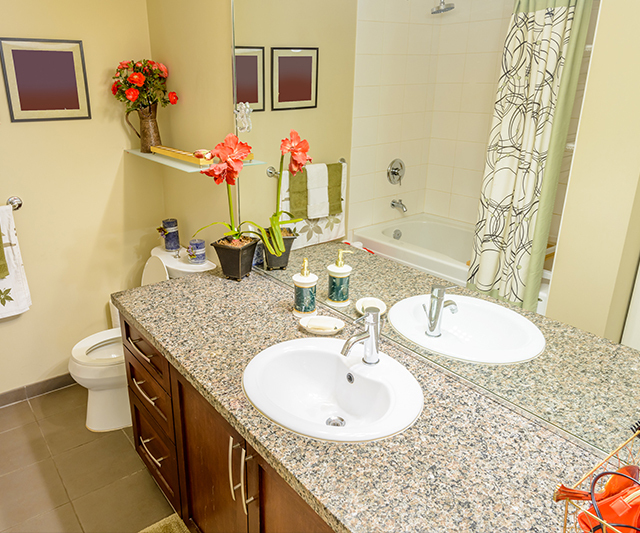 New construction systems are installed with the latest plumbing technologies. Rehabs and improvement projects open up the walls and hidden spaces in the residential buildings so plumbers can investigate, rebuild or repair. They can replace any old pipes, check for code-compliance, improve function, reduce noise and improve flow. Other possible plumbing improvements include individual master shut-off valves for each unit, pump installation to increase water pressure and additional pipes and valves to reduce cross-contamination from one unit to the next. 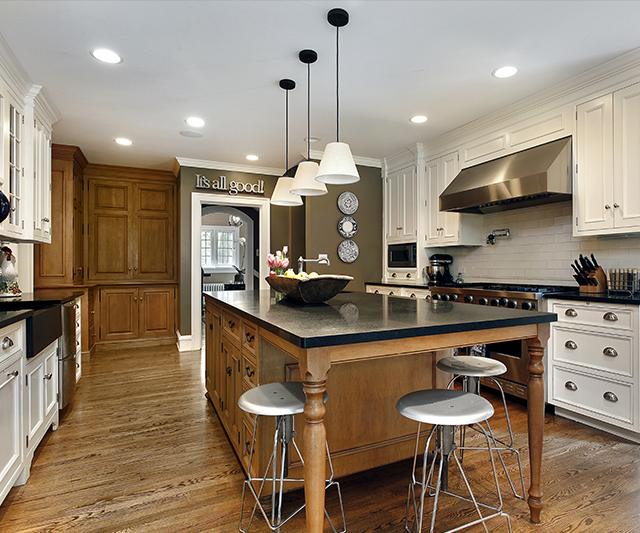 Our experienced plumbers can handle any residential property needs. RidgeCP installs plumbing properly to maximize efficiency and minimize future problems. Property owners care about having efficient plumbing that fulfills all their residents' needs without issues or complaints. We at RidgeCP use our expertise to design creative and unique solutions that do just that for the long term. We always give honest quotes and strive to complete plumbing projects within budget and on time. With many families living under one roof, the plumbing needs to handle different types of usage. By designing a plumbing system for the whole building instead of tacking single-unit systems together, the result is more efficient and functional. I have worked with the staff of Ridge Construction & Plumbing over the last two and a half years on two residential rehabilitation projects. The first project was located in a historic residential building on Chicago’s north side. RidgeCP’s staff too the time to listen to our concerns and created for us a new top of the line kitchen that was more functional for our lifestyle and still encompassed the unique style and charm of the building. Through both projects RidgeCP’s staff’s attention to detail, craftsmanship, flexibility and customer-based focus were the main reasons I chose them and why I recommend their services. RidgeCP has done work on several of our buildings properties and have always been very professional, clean, safety conscious and performed well under our aggressive construction scheduled. RidgeCP is always a competitive bidder and we look forward to doing many more projects with them in the future. RidgeCP did a full rehabilitation of our high-rise building’s lobby area and management as well as tenants were very pleased with the speed, professionalism and craftsmanship of the work competed. We were especially impressed with the crew’s attention to residents during this time. They opened doors for people, kept the space clean and pathways in and out of the building unobstructed, and made what could have been an inconvenience quite manageable for our residents. Thank you, RidgeCP! We selected Ridge for multiple projects because their bid was the most comprehensive and presented in a confident manner that all of the bases were going to be covered in the scope of work. As a condo board, we were looking for certainty that there weren’t going to be a lot of change orders or “surprises” and extra costs. Specifically, Ridge came out to walk through the projects and to prepare the comprehensive bids. The team who did the walk-through and prepared the bid are also available on a daily basis as the work progresses. That is a huge plus, as the team who prepared the quote also manages the completion of work – there is no hand-off or confusion about what was sold and what is to be delivered. We’ve done multiple projects now with Ridge and we are very pleased with the communication, quality of work, and also appreciate that they meet commitments and do what they say they are going to do. We’ve had no cost overruns, and the team consistently goes above and beyond to produce quality results. RidgeCP had completed some common element repairs in my building which were resolved very professionally and timely. When I moved into a new unit and needed to renovate, I inquired about their willingness and ability to do a precise, detailed, historic restoration. This work involved and required creative thinking/solutions and, most importantly, critical attention to detail. My experience was nothing short of total satisfaction; quality craftsmanship, and condensed and well coordinated construction schedule and employees who were polite and neat without exception. My elation continues each and every time I enter the door! “Ridge Construction crew has been wonderful throughout this whole process. I have a 2.5 year-old boy and they have been so sweet with him, opening doors for us an turning down loud machines when they see him. They greet us every morning on our way to school and indulge in his questions about the ladders and their equipment. They could not be nicer. I really appreciate how kind and considerate they have been. Copyright © 2016 RidgeCP All Rights Reserved.